When these two movies first came out, it was around Valentine’s Day. I asked Hubs to take me to the see Hidden Figures because I didn’t think a singing and dancing musical would be his thing. But, he surprised me the next day by asking if I’d like to see La La Land, too. Um, yeah! I enjoyed both movies, but definitely one over the other. As the week wore on, I puzzled over this because that’s what I do now that I’ve begun learning how to write. It’s ruined movies for me, and yet enhanced them at the same time. My conclusion was that, as far as I could tell, Hidden Figures had deeper needs than La La Land. 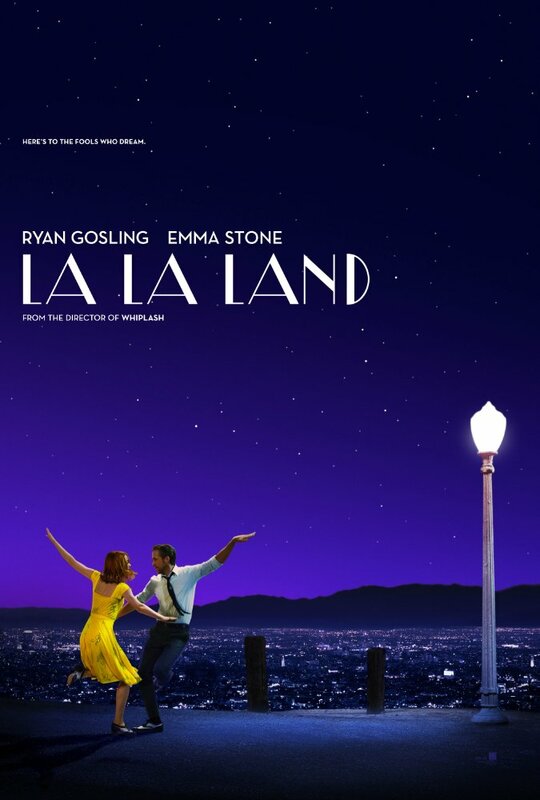 Very strong goals for both, but really, what did the characters in La La Land need? Let's first look at Hidden Figures. 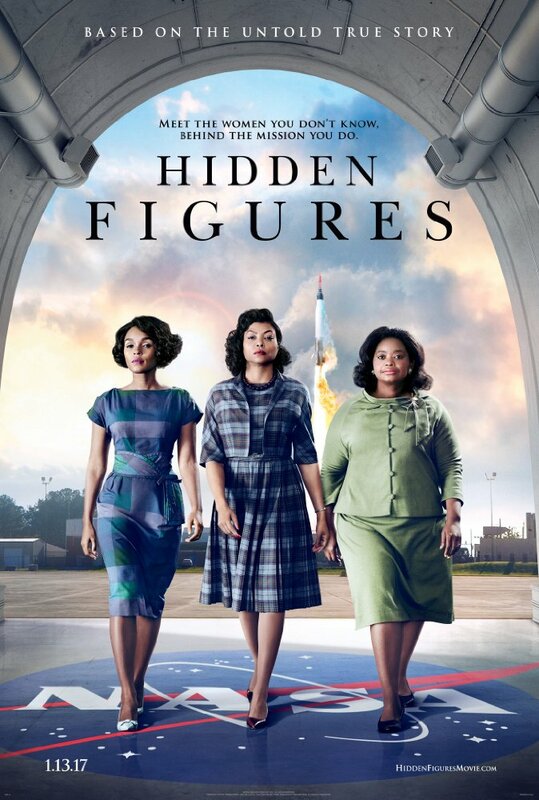 The real life Katherine Johnson is portrayed by Taraji P. Henson. Katherine’s Secret Desire is acceptance. It is noted that all three of the leads have this Inner Need. She proves this during her much-deserved tirade after Al Harrison, played by Kevin Costner, asks why she’s gone from her desk so long every day. Once she lays it all out for him, how she has walk to the “colored” restroom a half a mile away, can only drink out of the “colored only” coffee pot someone has placed next to the other one, and how she can’t afford pearls, the only jewelry she’s been told is acceptable at NASA, she finally gets the respect she deserves from her boss, who up until now has been clueless. She still has an uphill battle, but this scene brings home her Inner Need (aka, Secret Desire.) To be accepted by her peers. A strong case, I believe. Now, La La Land. Mia, played by Emma Stone, is a struggling actress. She’s single and lightly dating, but her main focus is on becoming famous. That’s her Goal, a pretty strong one, I might add. But what is her need? The only thing I could come up with was her need to stay humble, even as she conquers her world. When she was a barista at a coffee shop on a studio lot, she loved that a particular famous actress refused a free cup of coffee. This is Mia’s standard to live by. At the end, when she’s finally made it, a similar thing happens as she now gets coffee. She’s the one everybody is starry eyed over in the coffee shop, and she is the one who now refuses the free cup of coffee and insists on paying. Is this a strong enough Need? I liked the movie a lot. The singing and dancing reminded me of my favorite movies back in the MGM days, as it was designed to do. The story line was okay, but still, I would cheer for it a lot more if Mia had expressed a deeper Secret Desire than to be loved by millions and still stay humble. Sebastian was no better. I couldn’t separate his Secret Desire from his Goal, to open his own jazz club. Jazz was his life, his goal, his need to survive, everything. Really? Maybe I’ve been too spoiled with Happily Ever Afters and Romantic Comedies where the character arc starts down here and lands up there. Maybe La La Land was supposed to be just what it was. A real-life portrayal of two jaded people driven by the only lifestyle they knew. Nah! There was something missing and that’s why I chose Hidden Figures for my Best Movie of the weekend award. 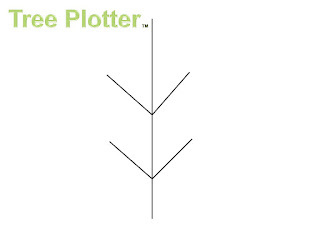 On Monday, I laid out my Tree Plotter method of plotting. I'm pretty excited about it. Just last night the gboy and I were watching Disney's Pinoccio. It even worked for that! I will lay this movie out in the Tree Plotter in a future article. The thing about the Tree Plotter is that it gives you a skeleton of your character, but also helps you breathe life into him. In the tree analogy, we take a dormant tree and bring life to it. We connect the theme with all of the branches so the character is consistent throughout. We also connect the Inner Need (or Secret Desire) branch with the Lesson/Decision, and we connect the Inciting Incident with the Bleakest Moment. This is to be sure we have a well-developed character, (well-trimmed tree ) that makes sense to the reader. Enough with the tree talk, let's get to it! Here is the text I copied from my last post so the Tree Plotter can be found easily.
. . . I have developed a method of skeleton plotting that is blowing my socks off. I practice it on almost every movie I see, and am amazed how true it is. Now, when I say developed, I mean I borrowed a little from this writing instructor and a little from that writing instructor. You get the point. See below to get the full list of resources I’ve used. As the title of the method suggests, I’ve taken the skeleton of a tree. . .
. . .And filled it out like this. Theme – Every story needs a theme. It is here on the Tree PlotterTM under the surface as a fertilizer that will feed every aspect of the tree. Themes are usually one word or a short phrase, i.e. Forgiveness, Redemption, Going Home. There could be more than one theme, but there should always be one central theme for the entire story. Inner Need – The Inner Need, or Secret Desire, rarely changes. Dorothy’s need was to be loved and appreciated. This never changed throughout the movie. Inciting Incident – Usually happens at the end of the first act, which deals mostly with setting the character up in her ordinary world. It’s also described as Crossing the Threshold, or the Door of No Return. For Dorothy, the inciting incident was quite obviously the tornado. She literally stepped over the threshold of her home—never to return in the same manner—and into a world of living color. Tent Pole Moment – I really wish I could call this something else in keeping with my tree analogy, but this is so perfect. Noted editor, author, and artist Jeff Gerke came up with this brilliant word picture. If you think of a circus tent, what holds up the canvas in the middle? The tall tent pole. It keeps the middle from sagging, which is what we’re trying to do by installing the tent pole smack into the middle of our story, or the middle of Act Two. When your story sags in the middle, kind of fizzles out for the reader, they stop reading. The tent pole can be a paradigm shift in the story, something to make the reader go, “Wait a minute!” and continue to read. It also always seems to involve a death, either literally, emotionally, or figuratively. Because, let’s face it, what better way to throw a dogleg into a story than by killing something. Note that the Tent Pole connects directly to the ground, and to the fertilizer, aka the theme. I don’t see this in a lot of stories, but there are some examples where the Tent Pole relates in some way to the theme. If you can pull this off, you’re on your way to a well-rounded, fully plotted story. Dorothy’s Tent Pole Moment was when she was captured by the witch and threatened with death. (See what I did there? Death.) In Star Wars: Episode IV - A New Hope, Luke’s Tent Pole Moment is when they were about to die in the garbage masher. I recently saw an opposite tent pole when watching Tarzan II, the Disney animated prequel to Tarzan. (It was my ten-year-old grandson’s choice, but I kinda liked it.) In the middle of the movie, when everyone thought that the child Tarzan, who had run away, was now dead. His friends find out otherwise and go tell his ape mother who is grieving. She immediately sets out to find him, creating a shift in the story and giving the audience hope that Tarzan will be found. It still involves a death, but one that isn’t a death, if that makes sense. Well, it did to me at the time. Bleakest Moment – Just as it sounds. Nowhere to turn. All hope is lost. For Dorothy, it was when the balloon floated away without her thanks to her little dog and the only cat (apparently) in the land of Oz. This should happen at the end of the second act to kick off the third where the conclusion will happen. Just as the Tent Pole should tap into the Theme, the Bleakest Moment should reflect the Inciting Incident. This is why the branches are echoed on each side of the tree. Dorothy’s Inciting Incident was the tornado that blew her out of Kansas. Now, she has an alternative way to get back home, but alas, it’s not to be. The Lesson/Decision – This is an either/or scenario. Either the character learns a valuable lesson, thus completing her character arc for the better, or makes a decision to stay the way they are. Dorothy learned a valuable lesson that I still carry with me years after I first saw the movie on our brand-new color TV in the 60’s. There is no place like home. 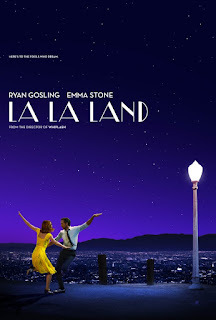 In the recent movie, La La Land, which I’ll be talking about at a later date, Mia and Sebastian make their own decisions: To keep on their trajectory and follow their dreams, even at the cost of their relationship. Note that according to the Tree Plotter, the Lesson/Decision should reflect the Inner Need. Dorothy needed a place where she was loved and appreciated. She found that right in her own backyard. Mia’s Inner Need, her Secret Desire, was to stay humble when she made it big. When she decides to pursue her career and she does become famous, we see her being kind to the barista, just as she had witnessed another famous actress doing in her own coffee shop when she was a struggling actress. 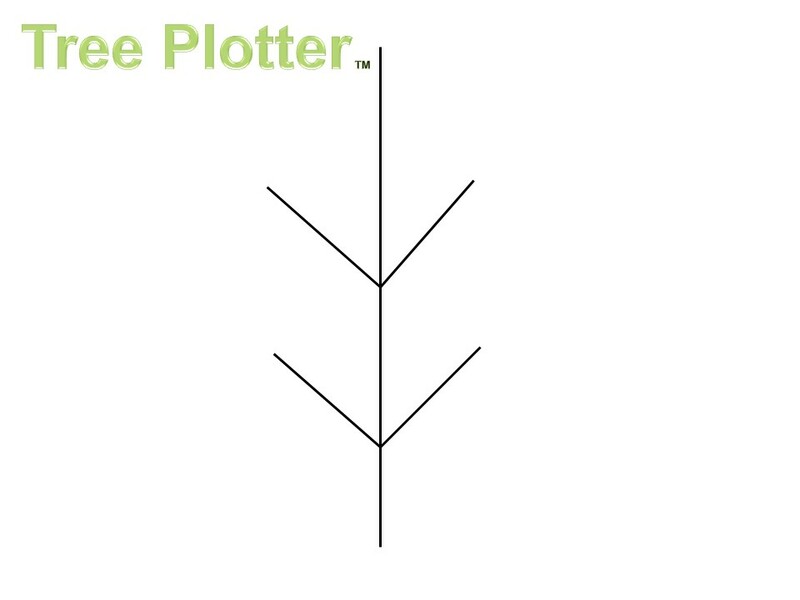 I plan to talk about the tree plotter a lot. Either here or on the Facebook page. There will be other aspects of the craft of writing, as well, but this Tree Plotter thing is where I’m living right now. I might as well build one of those fancy tree houses and settle a spell. “Hello, boys. I’m baaaack!” This quote, as spoken by Randy Quaid’s character, the drunken crop duster Russell Casse, in the movie Independence Day, seems apropos as it has been two years to the day since my last confess—I mean, entry. While I’ve never been abducted by aliens, (to my knowledge,) I have been abducted by life. 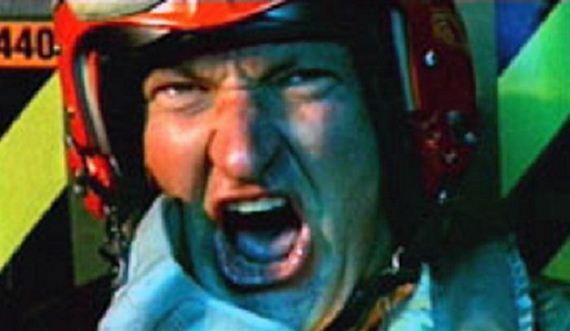 But I’m back, and hopefully ready to discuss many, many movies with you. There are a couple of new items on my agenda for this post. The first is to let you know that I have created a Facebook page for Craft Cinema. https://www.facebook.com/CrftCinema/ The blog posts will be announced there, and I’m also going to post short observations. We will be readily able to discuss on the Facebook page, more so than on the blog article. The other thing is that I have developed a method of skeleton plotting that is blowing my socks off. I practice it on almost every movie I see, and am amazed how true it is. Now, when I say developed, I mean I borrowed a little from this writing instructor and a little from that writing instructor. You get the point. See below to get the full list of resources I’ve used.